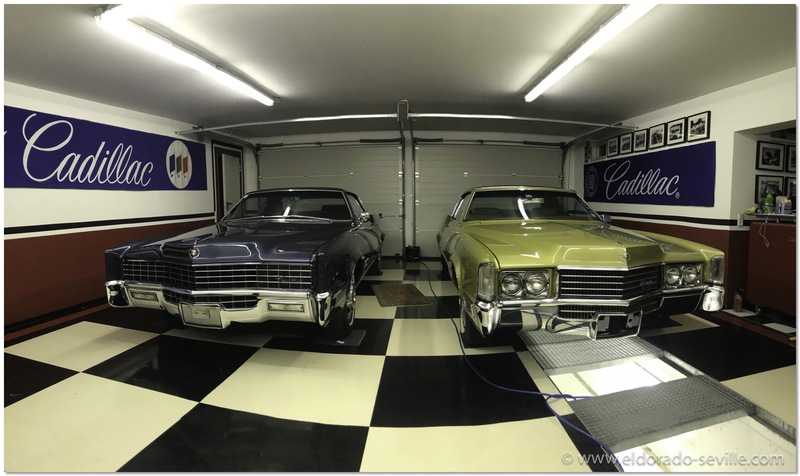 DETAILING MY FRIENDS 1970 ELDORADO | Geralds 1958 Cadillac Eldorado Seville, 1967 Cadillac Deville,1967 Cadillac Eldorado, 1971 Lincoln Continental Mark III and 1978 Cadillac Eldorado Biarritz. 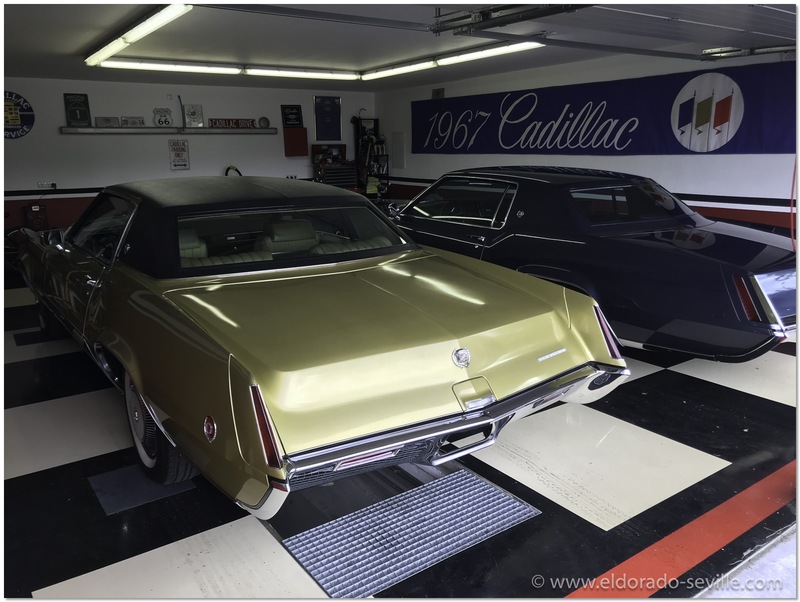 A short while ago his newest car - a fantastic 1970 Eldorado - arrived. 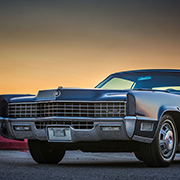 The car is a completely all original, unrestored car with only 8k miles on the clock. 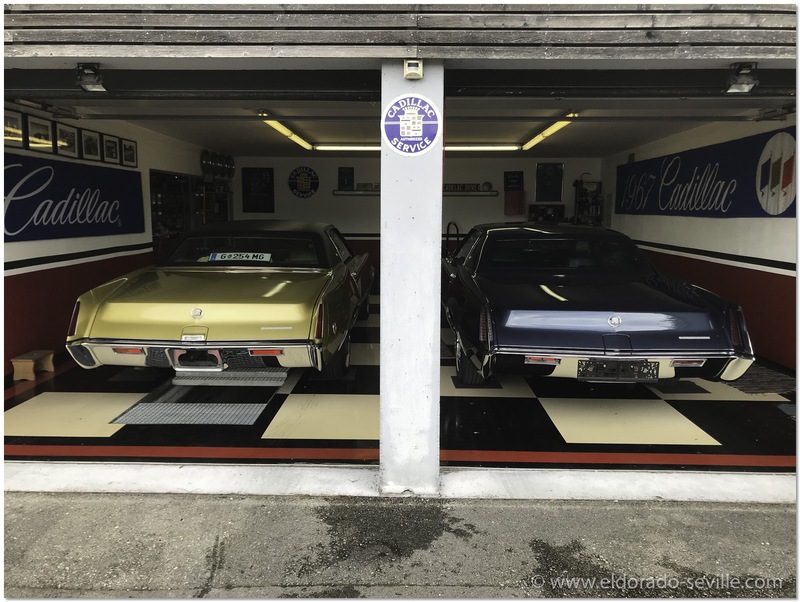 Christian asked me if I could help him to get the car into perfect cosmetical condition again. So he came over to my garage for 2 full days and we cleaned and detailed the car together until it looked like new again. 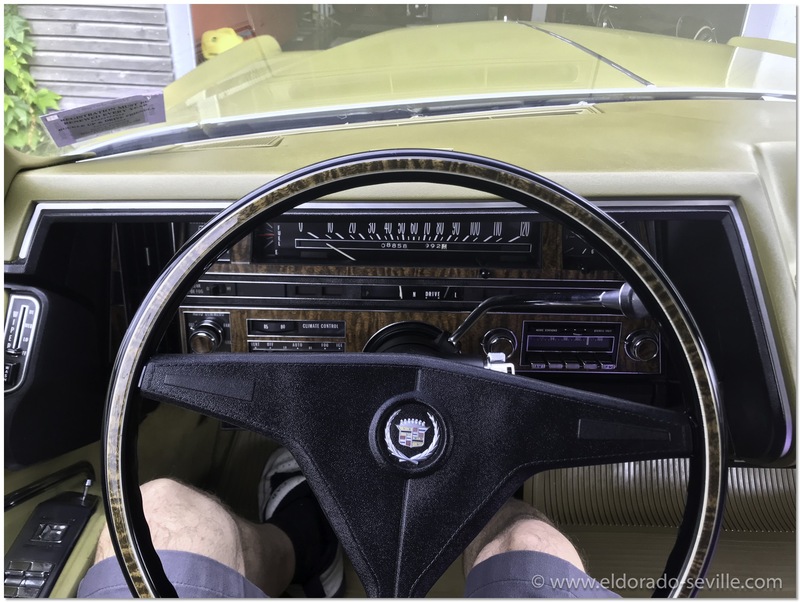 What a fantastic time machine this car is! Congratulations Christian to the newest addition to your fleet!